Tube the coastal waters of Catalina Island. 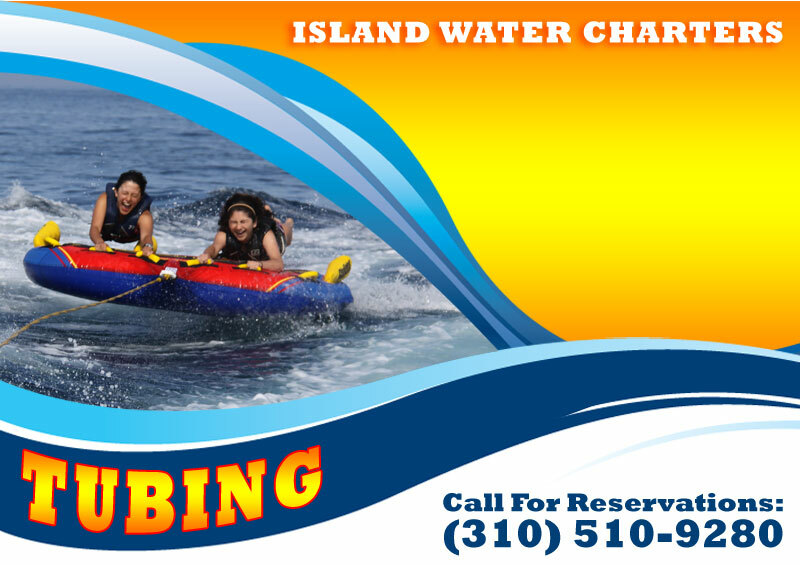 Offered seasonally, our tubing trips accommodate up to six people. Total trip time up to 45 minutes and each person rides the tube for 7-10 minutes. Tandem (two at a time) and Triple tubing is offered. Riders must be at least 5 years old and know how to swim. Tubing trips are offered seasonally. Please call for availability. © Copyright 2009 All Rights Reserved. All Rights Reserved.